I have a new album! 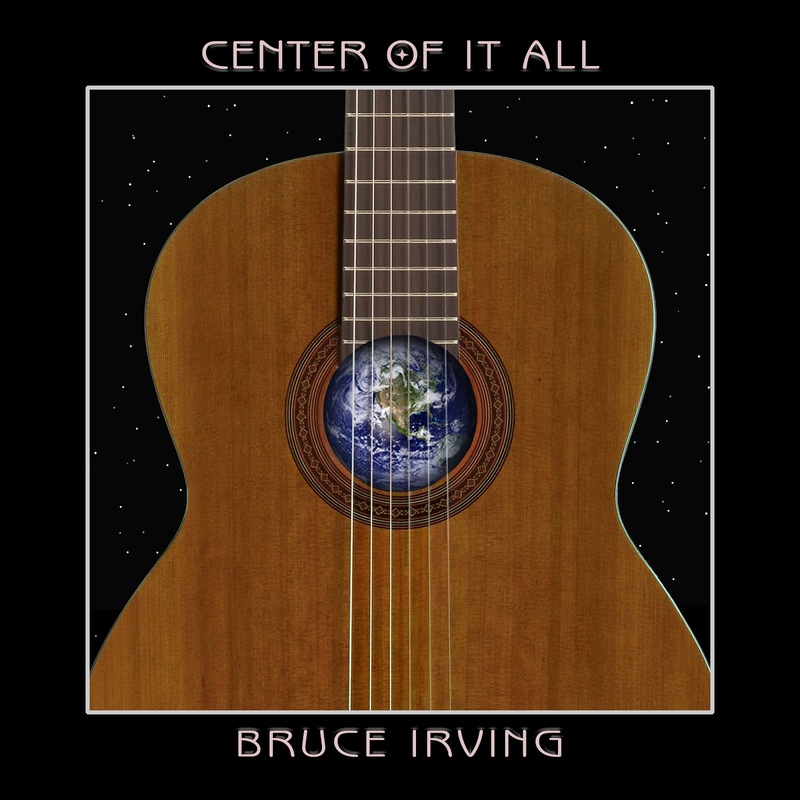 Center Of It All is available for download on CD Baby, and actual CD's will also be available there within a couple of weeks. It is also available on Apple Music, Amazon Music, Spotify, YouTube and other download and streaming sites. I'm really pleased with how the album came out. I've been working on this project on and off for six years, since my last album Look At You in 2012. This is the fourth album produced by my friend Roger Lavallee, and as usual, Roger also came up with great arrangements, played most of the guitars, programmed the drums, and accomplished what still blows my mind every time I hear it -- he made it sound like a record! I also want to thank my friend Craig Collins for designing the cover graphics. He did a beautiful job of integrating my interests in music and space and in visualizing the idea of the "center of it all." 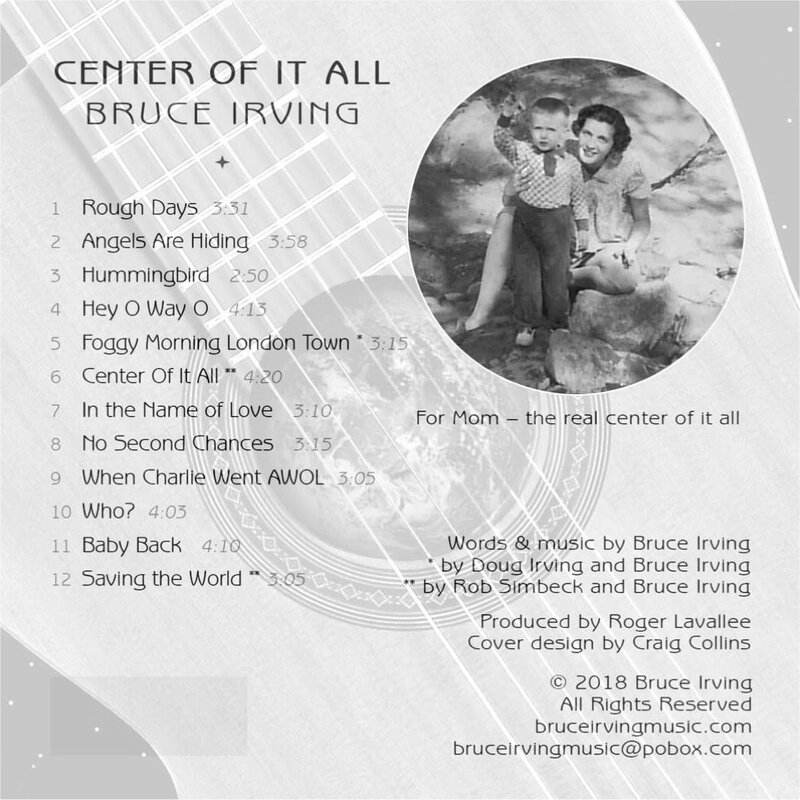 Thanks also to my two co-writers (Rob Simbeck on "Center Of It All" and "Saving the World" and my brother Doug Irving on "Foggy Morning London Town"). Writing and recording songs can give you a rich fantasy life. Like when you watch an episode of "The Americans" (great show) and out pops the song "Rough Days." Or when you imagine being so down and out that you wish someone would airlift you away and voila, "Angels Are Hiding." Think you're tired? Try flapping your wings 1500 times a minute like the characters in "Hummingbird." How about a pep talk from a quasi-Rastafarian? That's "Hey O Way O." An early morning stroll down Abbey Road? "Foggy Morning London Town." A helicopter getaway? "When Charlie Went AWOL." There's a song just called "Who?" What's that all about? Or who? It's not all crazy talk. There's some of the usual sensitive guy "what's it all about" stuff too, like "In the Name of Love," "No Second Chances," and even "Saving the World." 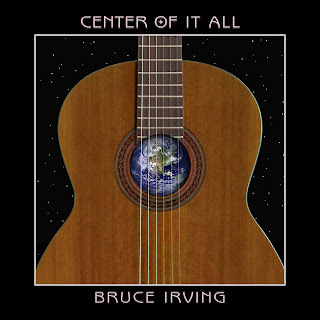 "Center Of It All" was inspired by memories of my Mom who passed away just recently - she really was the center of it all for me and my family. There's a lot of rock, a ton of harmonies, a bit of folk and country, and just a dash of jazz. An album 6 years in the making with twelve very different and dare I say rather good songs (yes, I dare say). And I must ALSO say that if you like cool guitar solos, my producer, friend, and Local Guitar God Roger Lavallee has really outdone himself on this project. Smoking. It's a good album. You'll like it. Trust me. Why would I lie?